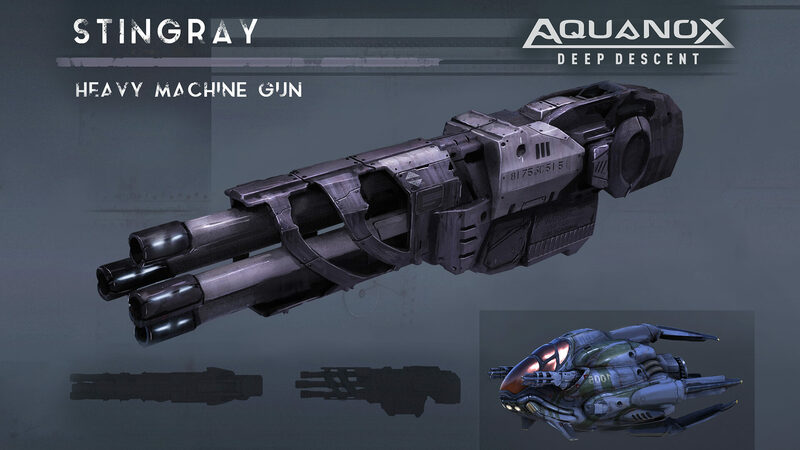 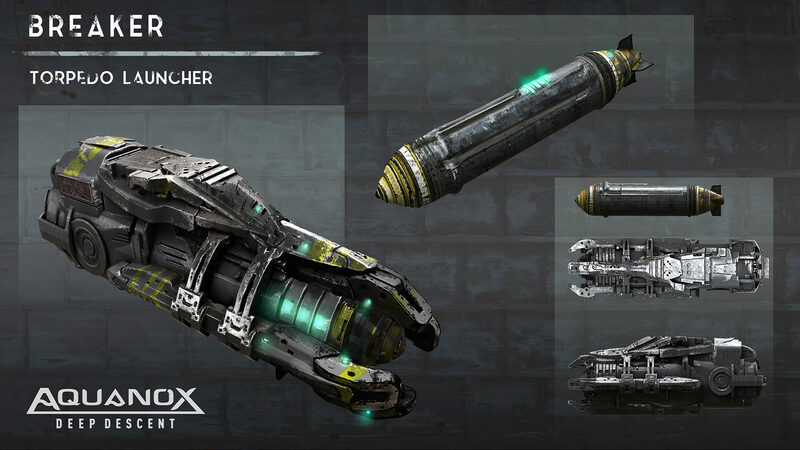 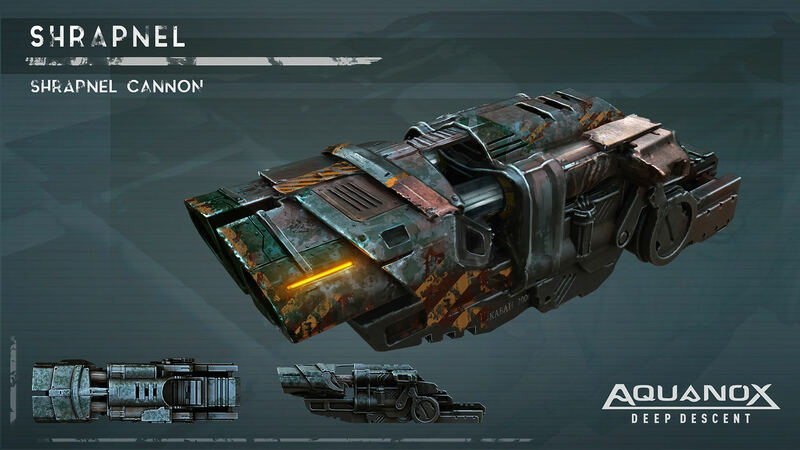 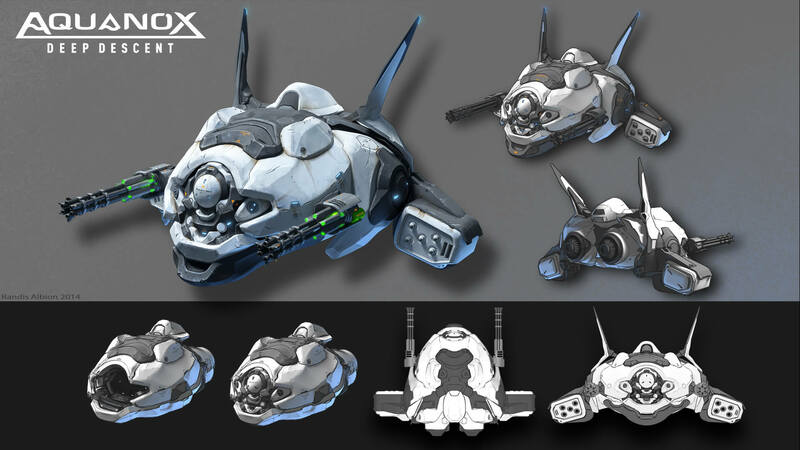 Aquanox Deep Descent features six unique primary weapons, each serving a distinct tactical purpose. 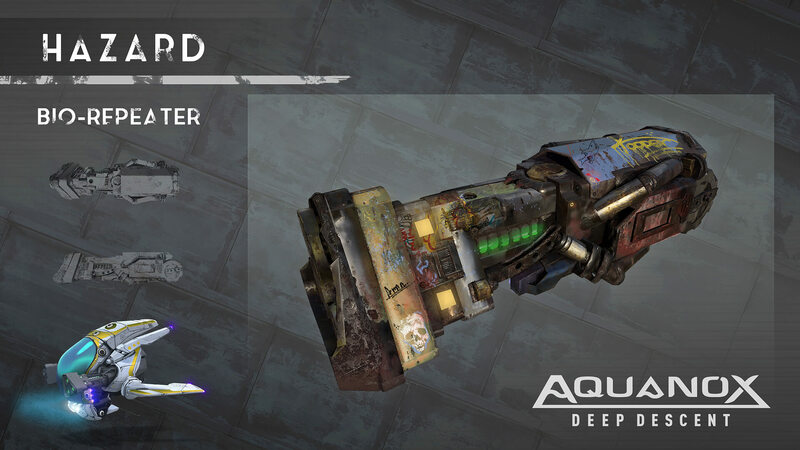  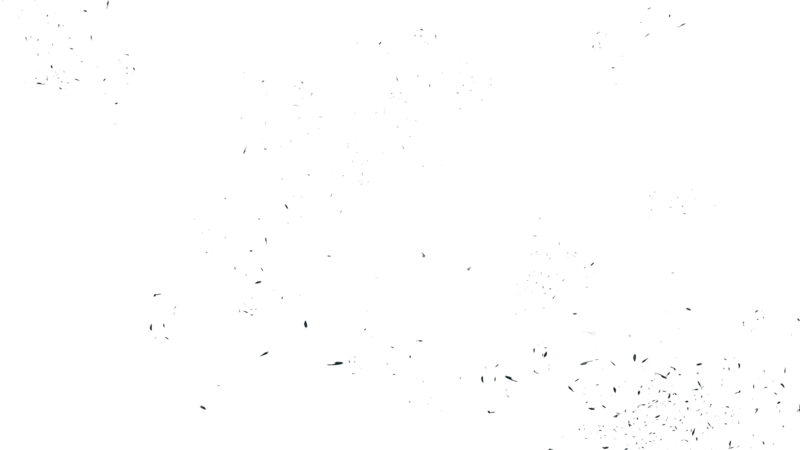 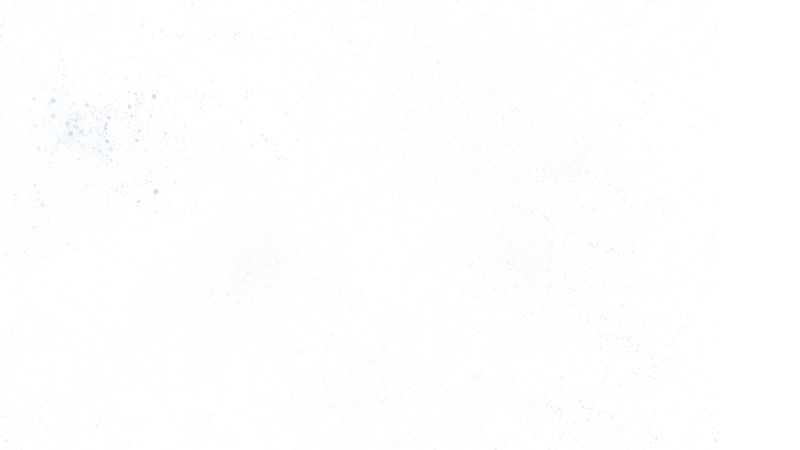 They can also be modified to create various AOE, DOT and homing effects. 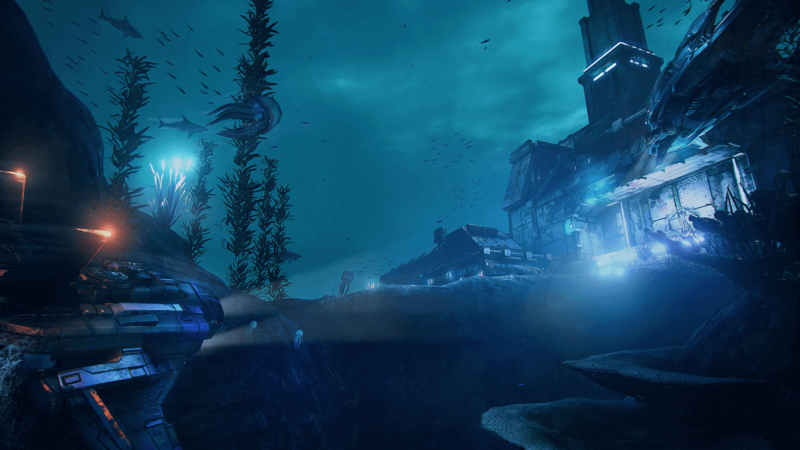 Exploring your environment is vital in the unforgiving deep sea world of Aqua. 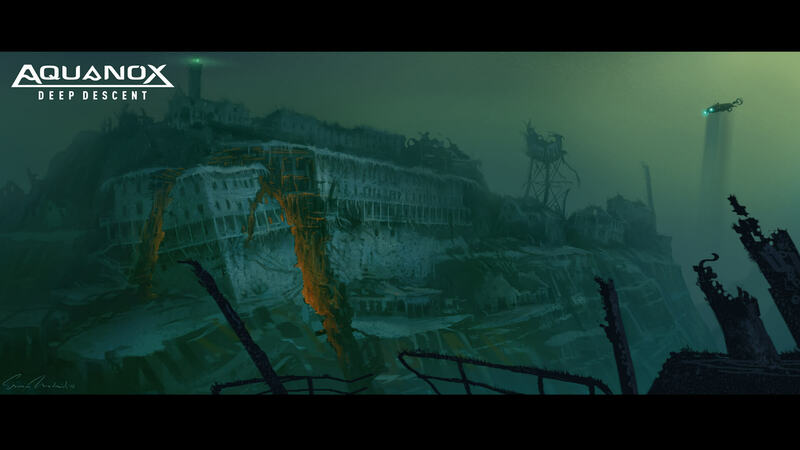 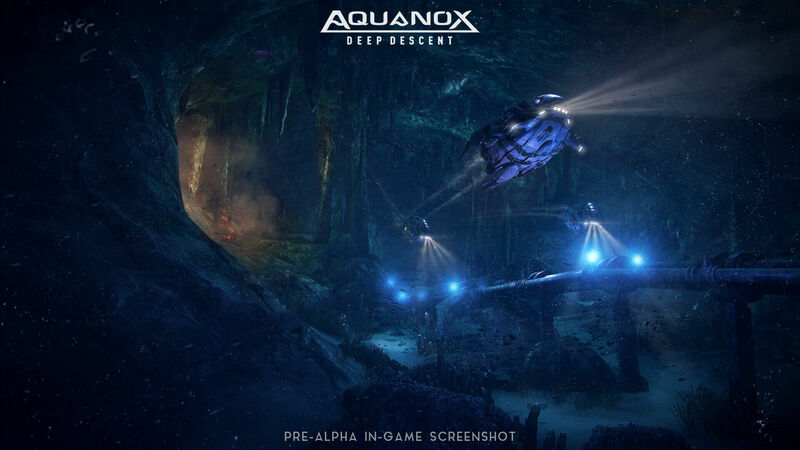 Whether it be to mine resources that can be traded or used to restock on consumables; or to discover sunken wrecks that might hold unique equipment pieces; the better your ships get, the deeper you can dive into the abyss and the further you can explore uncharted territories. 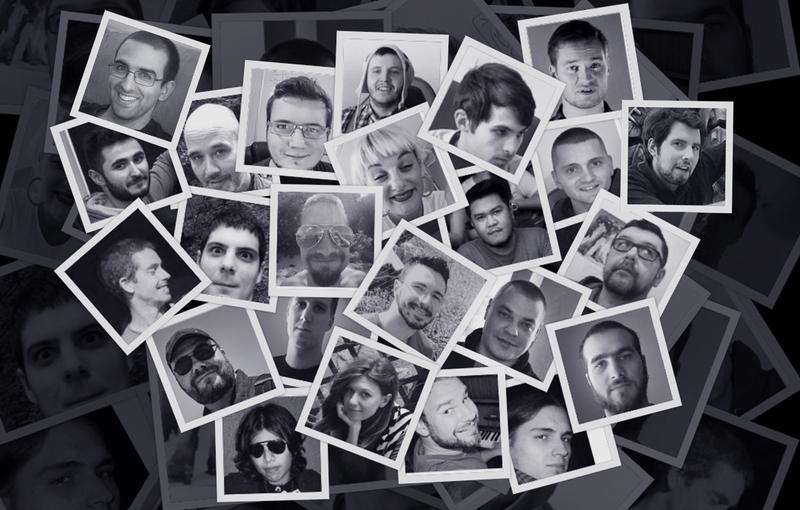 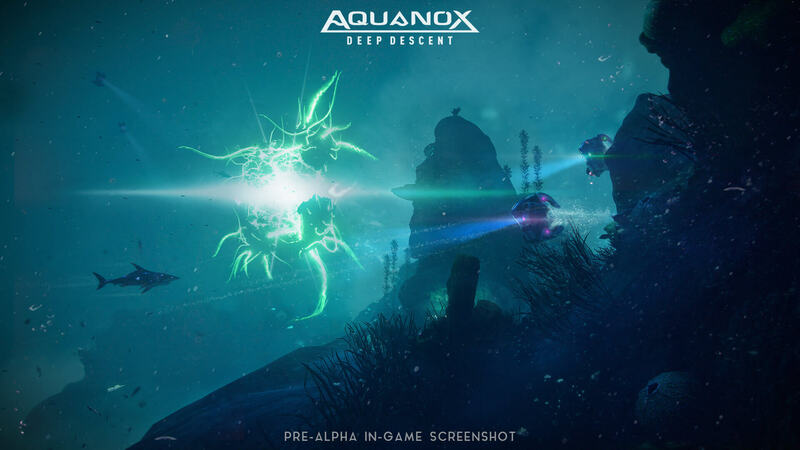 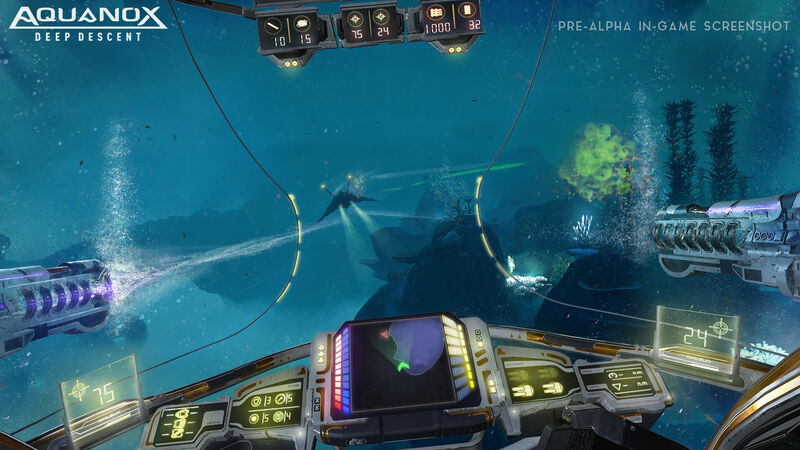 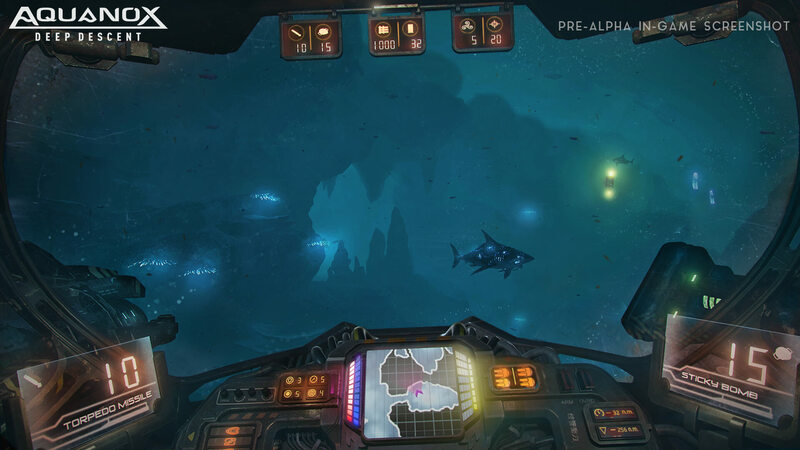 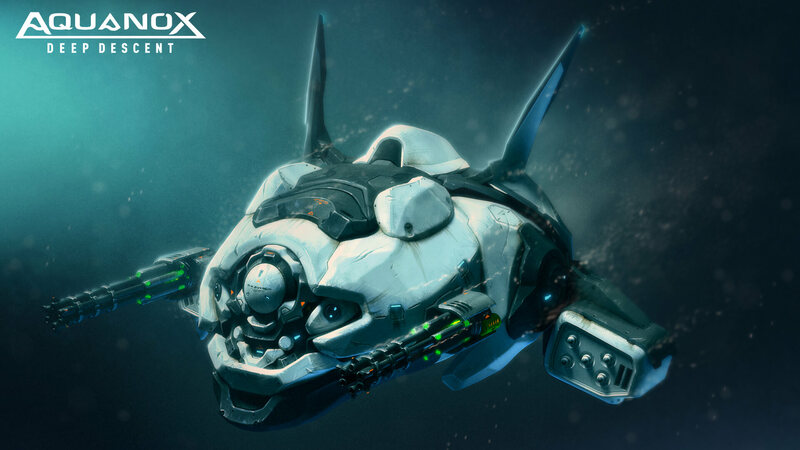 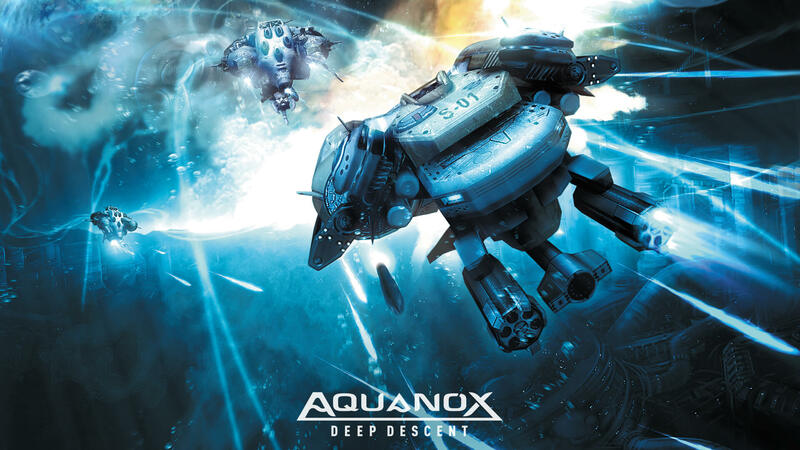 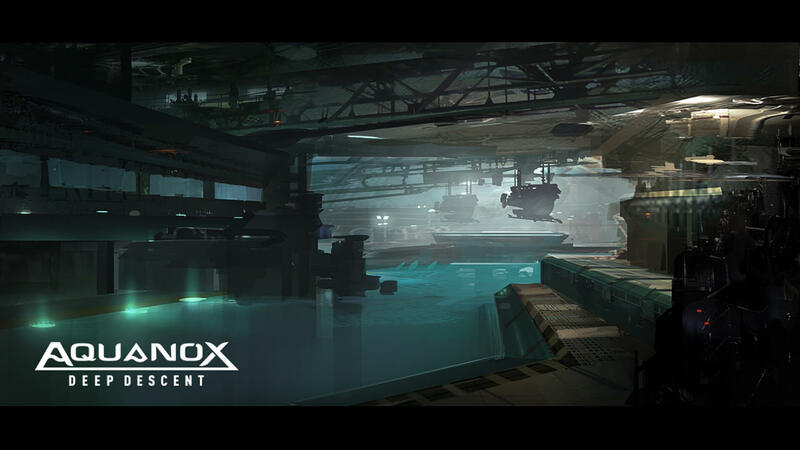 Aquanox Deep Descent is a joint project by the developer Digital Arrow and the production company and publisher THQ Nordic.